Brazen robbers held patients and nurses at gunpoint at the Kidney Care Centre in Glenwood on Thursday, police said on Friday. 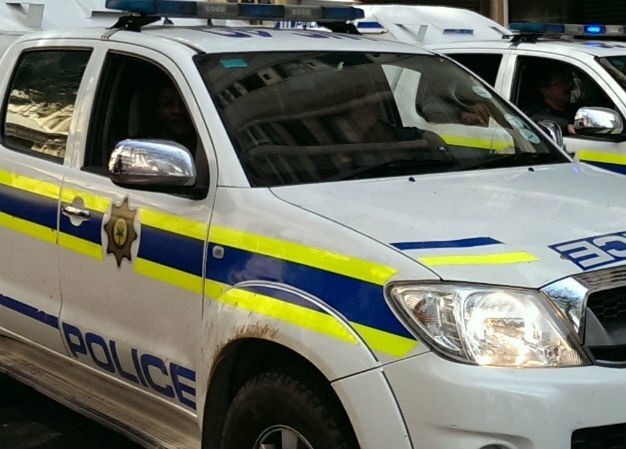 Police spokesperson Colonel Thembeka Mbele said a security guard was working around 05:20 on Human Rights Day when five men alighted from a white Polo Vivo and Gold Toyota Yaris. "At gunpoint, the suspects proceeded to the hospital and robbed the nursing staff and the patients of their jewellery, eight cellphones and a laptop before fleeing the crime scene in their getaway vehicle." Mbele said a case of robbery was opened at Umbilo police station for investigation. Comment from the Kidney Care Centre will be added once received.